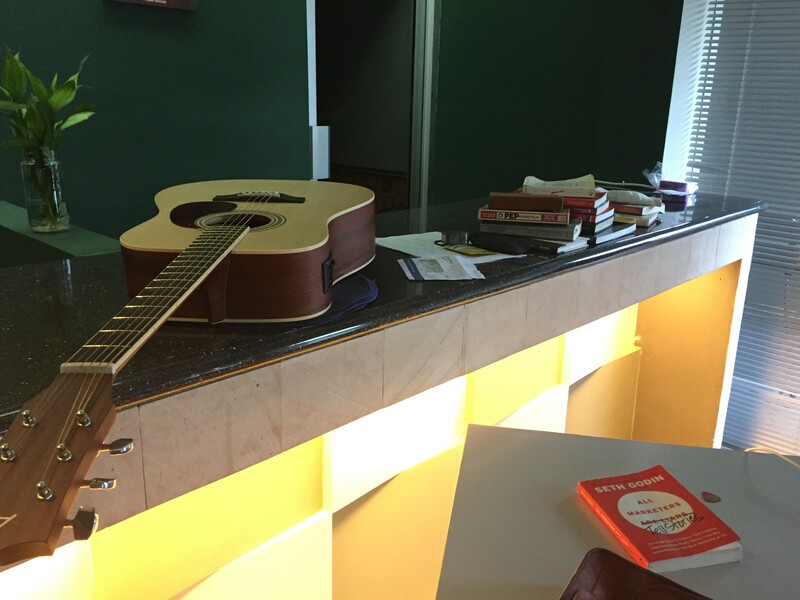 There’s one better act to do besides moaning — bitching negatively around your work society: turn on and play the guitar! It’s more addicting and pleasing than the strongest of opiates. Durig my last three work places before, i always brought my accoustic next to my work desk. The rules is simple: pick the strings loudly whenever your work mate at idle condition. Before i took a seat in my travel’s rent to way back home. I went to local shop, i prefer local than any general brands. FYI. The prices are cheaper from what i found while i was overseas in Phnom penh, Cambodia. Which more expensive! Noel Gallagher loves his Epiphone, John Squire anytime i saw; he played Fender Telecaster. And many of my british band players with their own selective brand. For me? i reflect my startup mindset — philosophy: heavy intention to support the local brand. I proud of so much, as long as remains at standard level of guitar. “I prefer acquire my new accoustic with local brand, it shows my small tangible movement as sense of supporting small business. Creativity just like muscle, as i red on excellent post here. You need to train continually, one percent improvement in a day is much reliable than ‘one hit wonder’ at one time. Guitar is proper choice. You also need doing something similar to me. 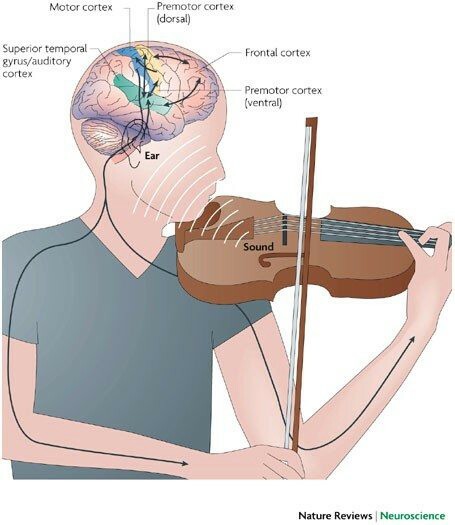 Music helps regained our empty space, while in a day; we’ve been attacked by so many abundant tasks — information. In high level of noise, our creative thinking is impaired. We’re overwhelmed and struggle to process information efficiently. 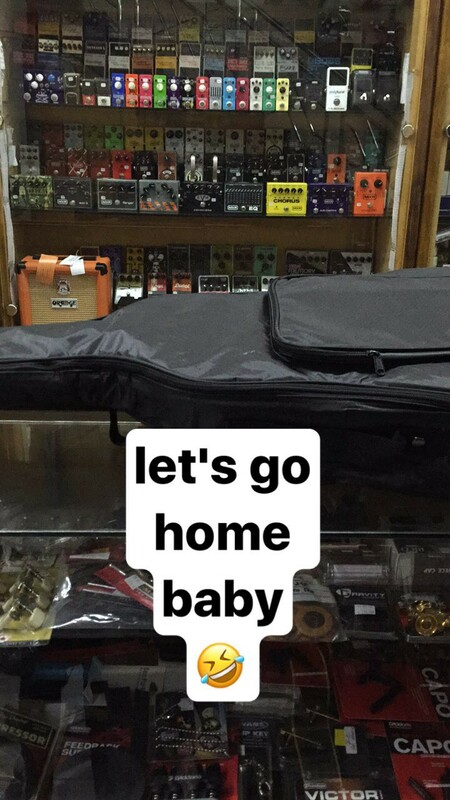 Guitarist are insanely always protects their own gear, as reflected on: how we intensively protect ongoing project. What else you thinking of? don’t wasting our precious time in a small group just for having a ‘lil chit-chat’ around work problems; which not overcome and reflects our self inner. “Anyone can play guitar” — Thom Yorke, Radiohead. Have a great day. Cheers. Indonesian - digitalism lone ranger. Startup dogma fulfillment.